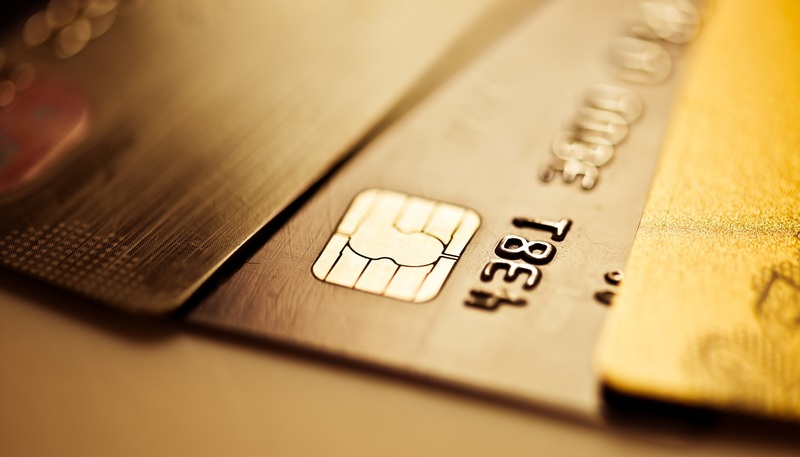 USP provides a wide range of financial card design and printing services. We take care of SDA, DDA and CDA authentications and manufacture Dual interface financial cards according to the EMV standards. 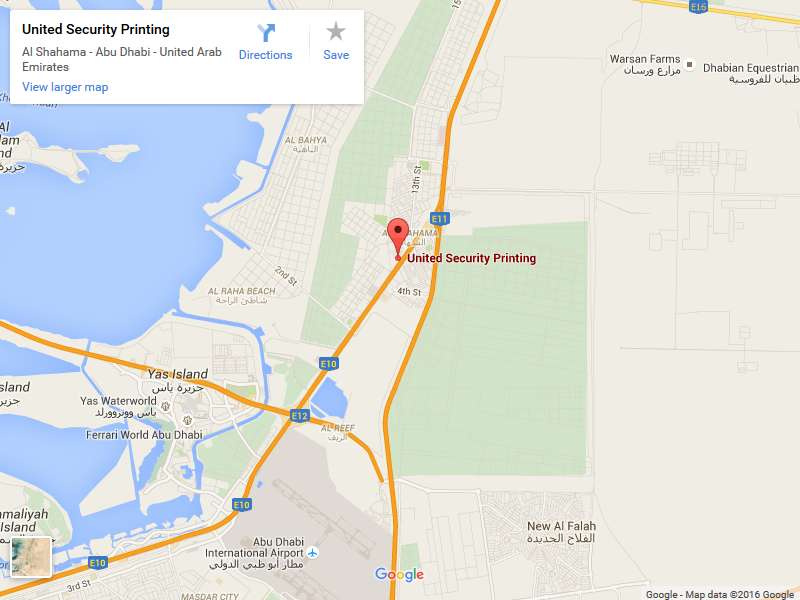 USP Abu Dhabi printing press deal in a wide range of SIM card services that includes RUIM, GSM, CDMA, 3G, LTE SIM, 2G and 4G. We also deal with the other functionality such as memory capacity, browsers and applets. We offers digital printing of a wide range of identification card services from Contact Chip, Hybrid or Dual interface to Contactless Chip including different memory capacities and operating systems. You can increase your customer acquisition through loyalty programs such as Membership cards, e-Purse Cards, Gift Cards, Reward Cards & Prepaid Value Cards. Designing department is equipped with latest design software’s to design and assist artworks, special effect printing, security printing elements. Did you know that USP can also offer personalisation as well as our pre-printed card manufacturing service? Whether you are looking for simple numbering to full personalisation with chip initialization and encoding we have the ability to print your requirements. Whether you need security for access control, loyalty, membership or more we can help you. 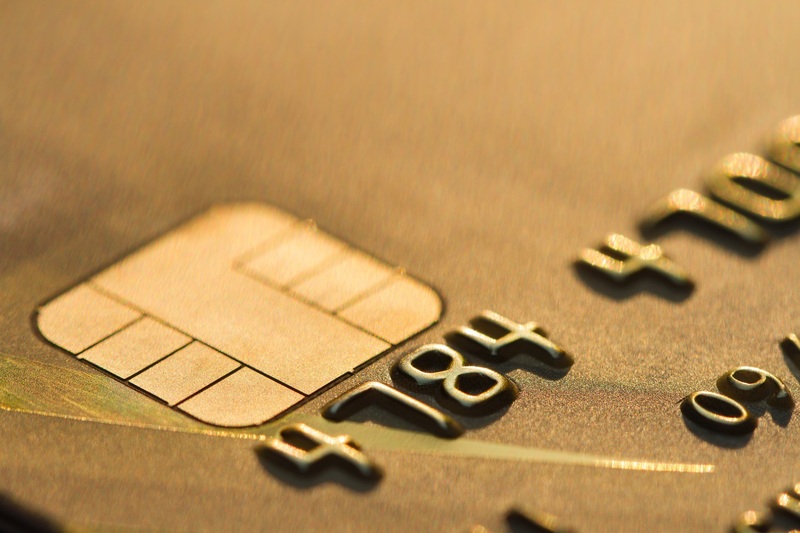 Here at United Security Printing we believe that as well as having security you should have an attractive finish to your card technology. USP has capability to deliver quickly and right to your doorstep. 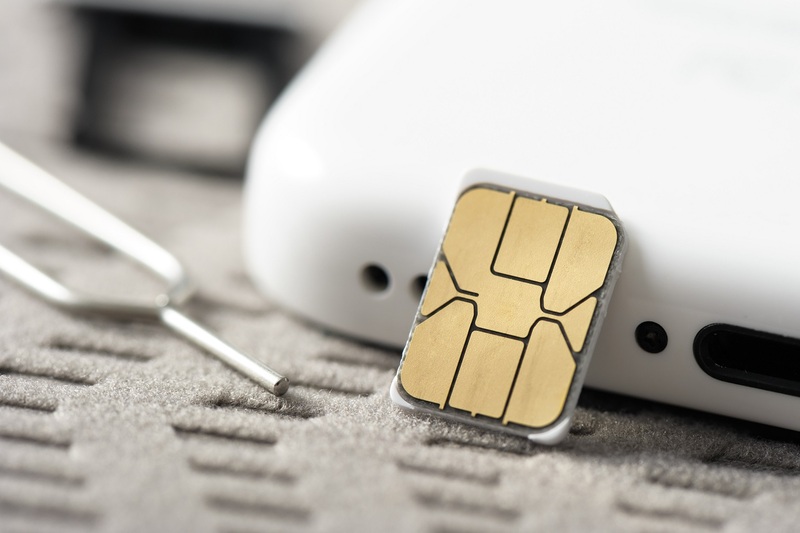 We have the capacity to manufacture, personalize and fulfill over 40 Million SIM Cards and over 50 Million multiple pin prepaid vouchers, and over 100 Million retail cards per annum. You have successfully subscribed for USP newsletters.